Hina Khan aka Komolika is all set to bring a new twist in the current plot of Kasautii Zindagii Kay. The vamp of the show will be seen going on a date with Anurag Basu. In the current plot, Prerna and Anurag are confused about their feelings for each other. His sister, Nivedita is going to throw an anniversary party and Komolika will also be invited at the do. As per the reports in tellychakkar, the upcoming episodes on the show will have Komolika and Anurag meeting formally for the first time. In her efforts to throw Prerna out of her brother’s life, Nivedita will set-up a meeting to make sure Anurag and Komolika know each other better. However, while Anurag will be seen brushing away this meeting by acting casual, Komolika will find herself attracted to him. Meanwhile, for the uninitiated, Anurag has just successfully broken Prerna’s wedding with Naveen, Mohini’s brother. In front of both the Sharma and the Basu family, Anurag exposed Naveen and revealed his real intention behind marrying Prerna. He took the help of Naveen’s wife Madhuri and planned out a strategy against him. At last, after much drama, both the families abused and criticised Naveen and called the police to arrest him. However, he ran away with the help of Madhuri, leaving everyone shocked. Now, as Prerna and Anurag are trying hard to understand their feelings for each other, it would be interesting to see how Komolika’s entry adds more buzz around the show. 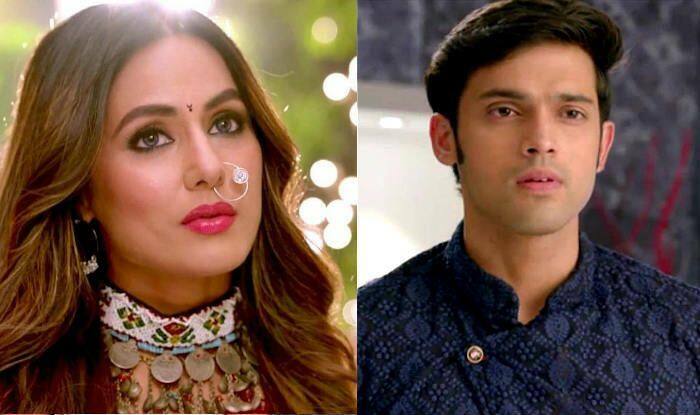 Watch out this space for all the latest updates on Kasautii Zindagii Kay!